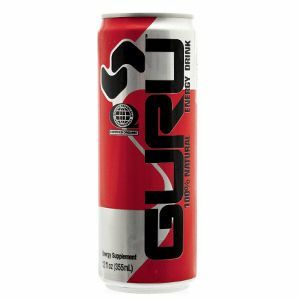 Guru initially operated on Canadian energy drink terms, which basically meant very little in the way of energy. There was Guru and Guru Lite, and they both tasted pretty good, looked pretty good, and had the all-natural thing going for them. After Canadian regulations changed, they even got to add guarana! But last year Guru's brain trust launched four solid, 12 oz. line extensions with a new, urban techno look. 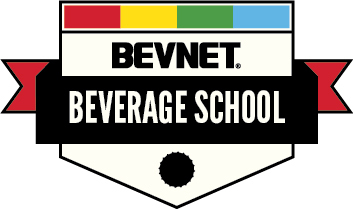 Still all-natural and mostly organic, and sweetened with organic cane, honey, or white grape juice, they've taken the brand into fast-growing varieties like Green Tea with Honey Lemon, Tangerine, Superfruit and Lemonade. 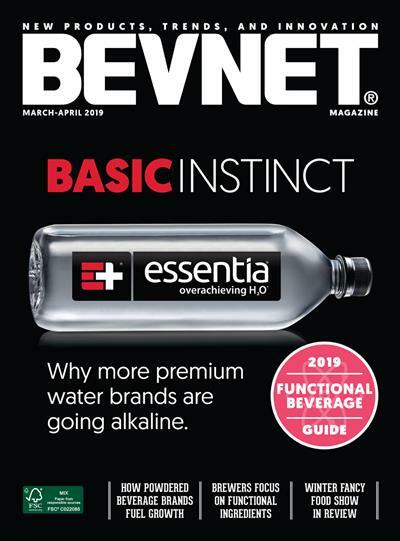 They've also taken on functionality, adding electrolytes to the Lemonade while taking away carbonation, and laid the groundwork for further brand extensions, tagging their products with Juicy, Tea, or Full On (for sports).The result: great tasting, great variety, and an edge that can only come from new packaging and a new direction.